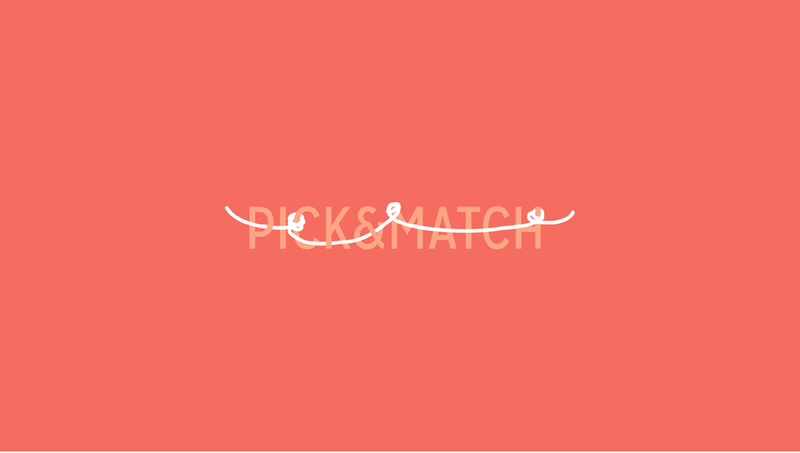 Pick & Match is the iOS application targeting "Entertainment + 20/30 Singles". It was worked with a group, Soohyun Park, Shu Yu Lin and Joo-Hee Yun. The app aims to be an ice breaker which can be good to play on a blind date. The app will give players chance to exchange each others information and ask random question - dig deep! As an extra the app features a scoring system which can be used to show how well the two-player matches (chemistry measurement/ fortune telling approach here) also points can be used towards rewarding points at partnering restaurants.